Stoplock will ensure you can leave your car safe at night and wake up in the morning knowing it will still be there. 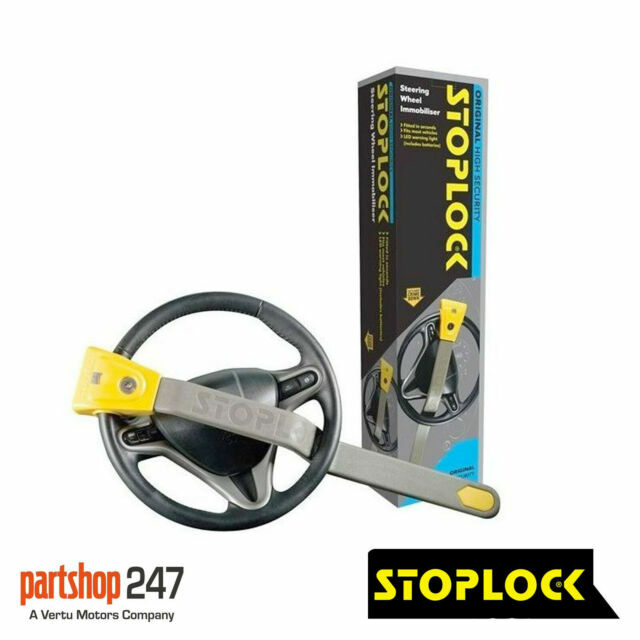 All Stoplock products are designed to fit most vehicles. Flashing warning LED. We apologise in advance for any inconvenience caused. easy to fit .bonus on my ducato camper van it also stops the gears being selected. it was a Christmas Present she loved it.